and everyone in the Caribean. 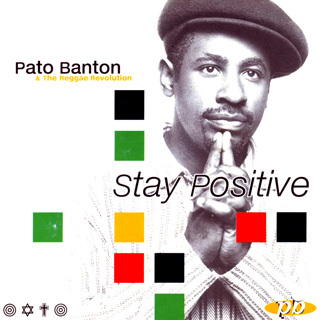 from Pato Banton and the Reggae Revolution. a venir a nuestra fiesta! Woh-oh oh-oh! I wanna party now! Woh-oh oh-oh! Ven a mi fiesta! today you smile tomorrow you frown. you on cloud nine then the moody blues. but there's a price to pay to succeed. but the sweat of your work you will eat your bread. Time to work, time to play. Time to sing, a time to D. J.
time to dance all your troubles away. Viva la, viva la, viva la fiesta! Ven a mi, ven a mi, ven a mi fiesta! party like you just don't care. you all are welcome down here. Again party, party, party! Follow me now!